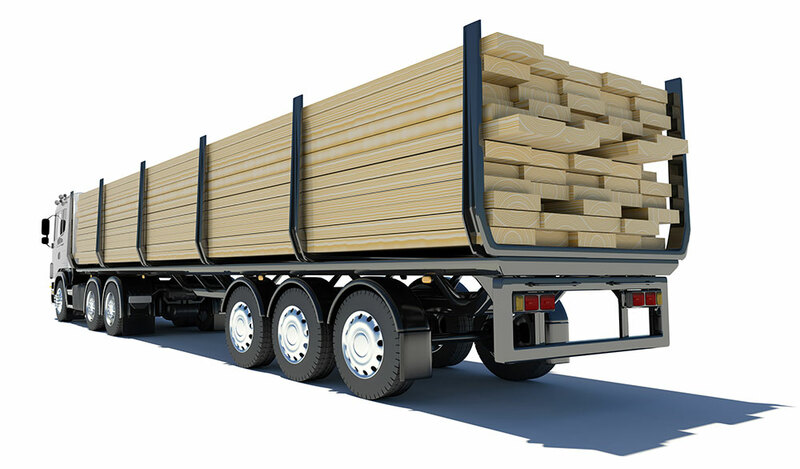 Why should you consider getting smaller shipments of your lumber? 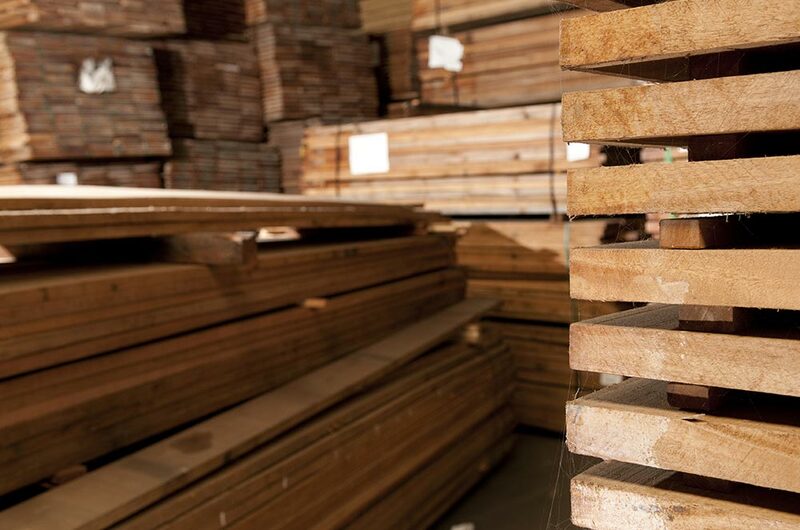 How does a lumber trader work to get you the best products for the right price? How can you make sure your manufacturing business operates optimally? 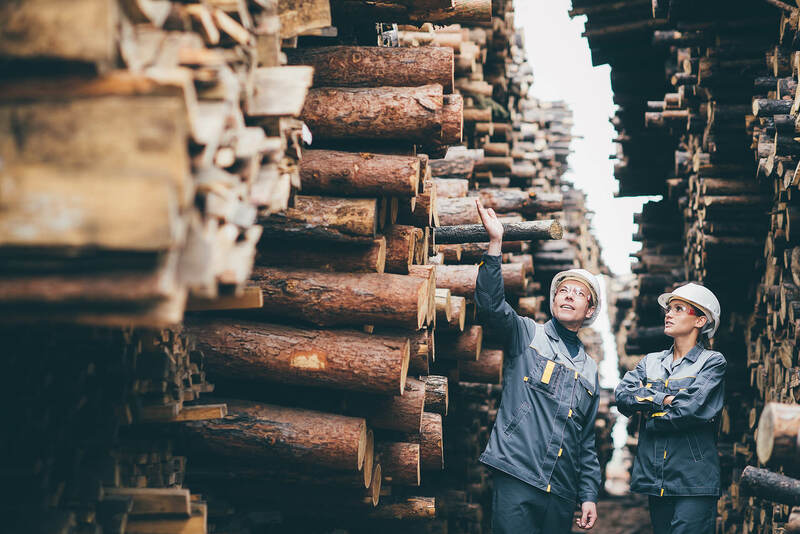 What's behind the surging lumber prices across North America? Why use a distributor instead of purchasing your inventory directly? The SLA is about to expire. 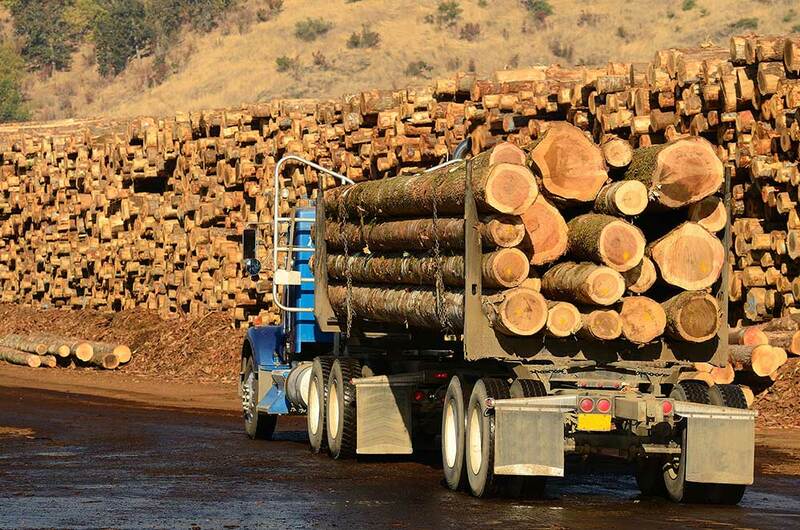 What does that mean for the lumber industry? 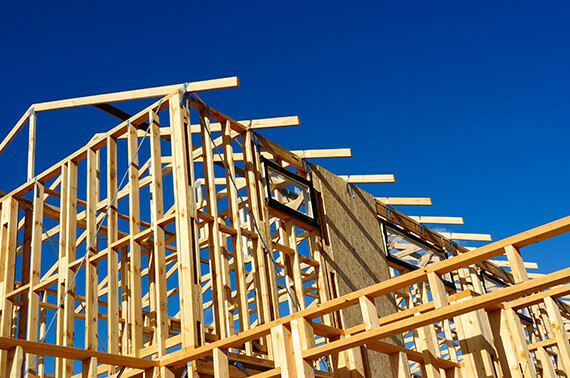 Joining the CEWP mailing list gives you exclusive access to our weekly market update, This Week In Wood. 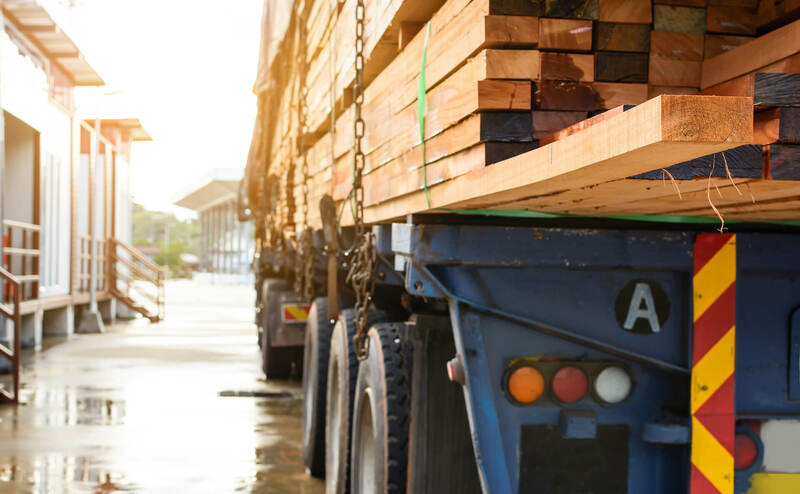 Each week you’ll get a carefully curated email telling you about industry news and what’s happening in the Canadian lumber market. 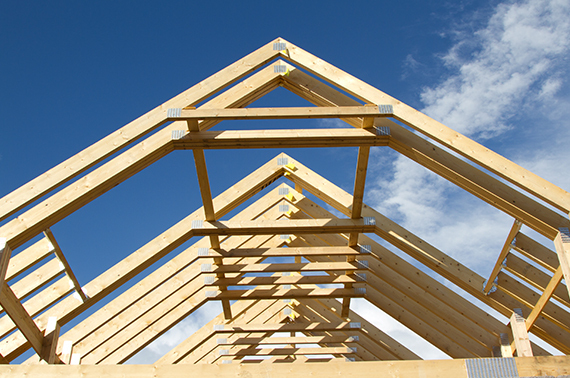 © Copyright 2015-2019 Canadian Engineered Wood Products Ltd. All Rights Reserved. Site by Reaction.